76 year old with constant tearing and eye pain has the apperance of the lid shown in the picture. What is the best way to manage this patient? 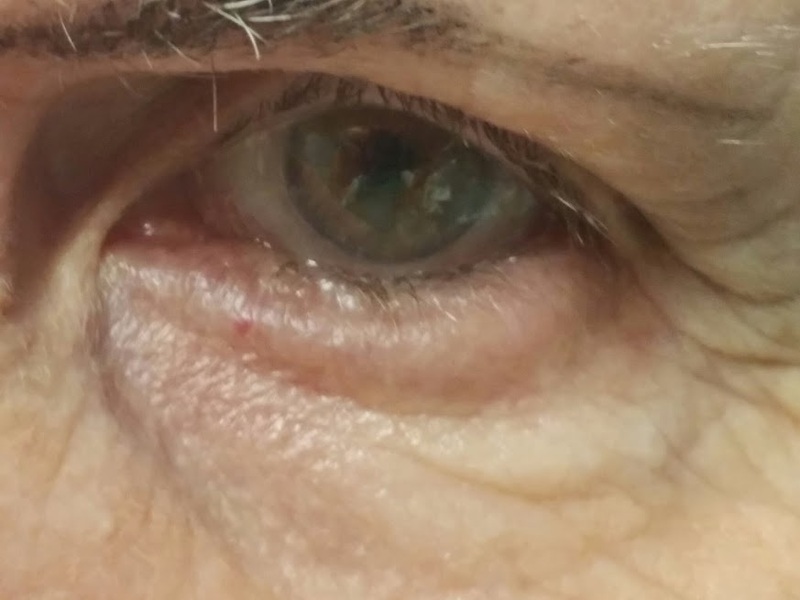 Treatment: Horizontal eyelid tightening (tarsal strip) along with marginal rotation of through a full thickness horizontal eyelid incision (Wies procedure) to advance the retractors.